When Final Fantasy VII was released, it was widely assumed that it would continue the reputation and excellence that was established by the earlier versions of the game. The result was a validation of earlier reviews and expectations- Final Fantasy VII proved to be a hit, and helped boost the sales and popularity of the PlayStation, and also cemented the standing of the video game as one of the best in the industry. What makes the game so memorable is not just the graphics or role-playing adventure given to players; its appeal also lies in the choice of soundtrack. And this is exactly what can be expected with the Final Fantasy VII, The Original Version. The appeal of the official soundtrack starts with its prelude, composed using piano, effectively building up excitement, suggesting to players that something big is about to happen. Original Music by Nobuo Uematsu Was Made for Fans. The original version of the soundtrack composition by NubuoUematsu, was produced by Minoru Akao and Uematsu. The songs are primarily used in the game, covering a wide variety of genres. Some of the genres covered by the original album are rock, orchestra, techno and choral. The first-time listener of the soundtrack will initially notice the use of techno and orchestra, which is used to build up the action. The original soundtrack is meant to provide background music for the video game action, but there’s no denying the raw impact provided by the songs. 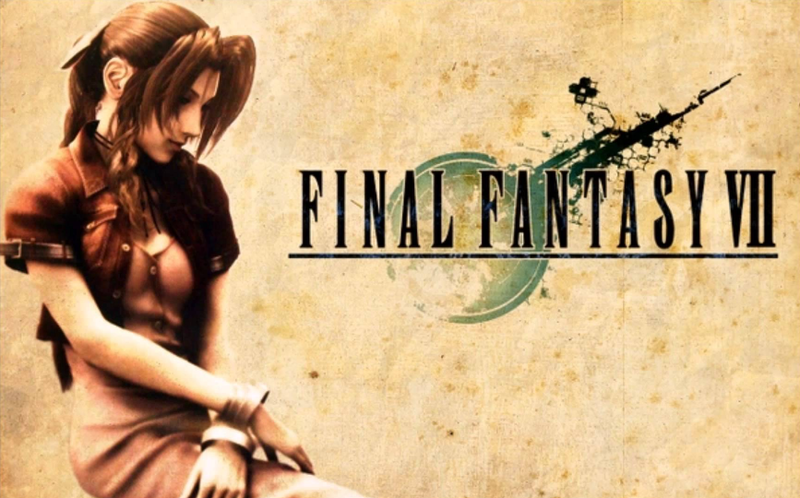 One of the most popular and powerful songs used in the game and included in the soundtrack is ‘Aerith’s Theme’. For some reviewers and players of Final Fantasy VII, this is considered a powerful sample that evokes a variety of emotions and feelings, including sadness and loss. It was used to highlight a plot twist in the game, and the crowning moment of the death of a character. This arrangement is just one of the many creative highlights included in the original version of Final Fantasy VII. The publisher also announced a limited edition of the original soundtrack to accompany the game. It comes with notes and pictures from the work areas of the composer, which can appeal to collectors and fans of the game series. The complete package also includes cut scenes and screen shots taken from the game. In short, the limited edition version of the original soundtrack is a more personal album, and takes a peek at the creative minds of the composer and producer. 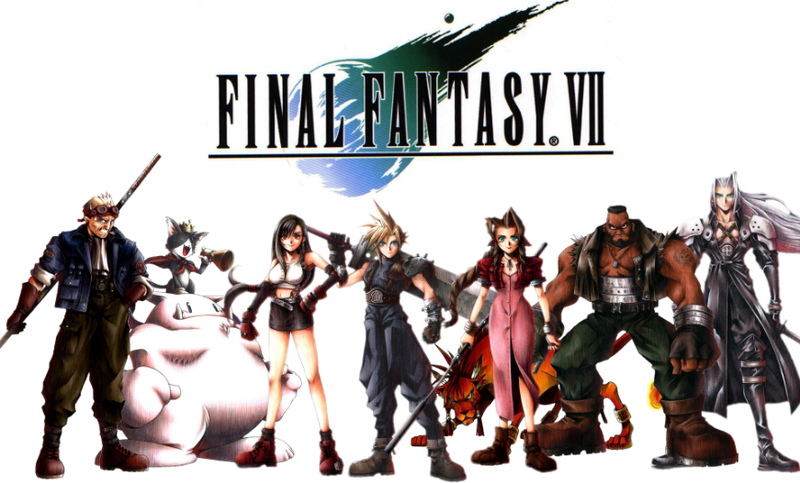 As an official soundtrack, the original album of Final Fantasy VII clearly leaves a mark and a positive impression among fans and casual observers. With more than 80 tracks sampled in four discs, the original soundtrack for Final Fantasy VII is a certified treat for the senses.